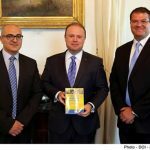 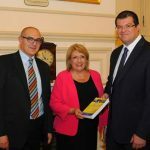 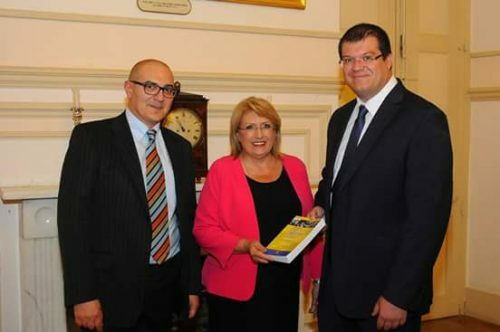 INIA’s Director Dr. Marvin Formosa and Dr. Charles Scerri, editors, presented the book on ‘Population Ageing in Malta: Multidisciplinary Perspectives’ to Her Excellency Marie-Louise Coleiro Preca, President of Malta and to Hon. 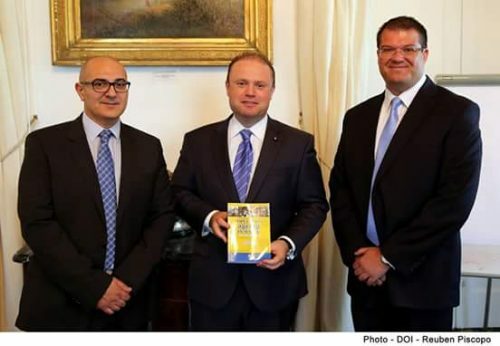 Dr. Joseph Muscat, Malta’s Prime Minister. 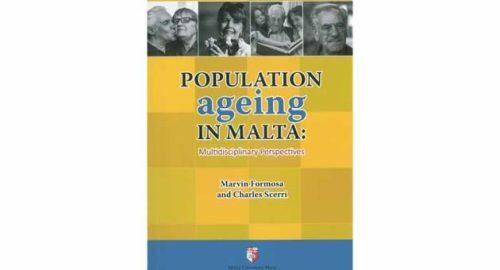 ‘Population Ageing in Malta: Multidisciplinary Perspectives’ brings together a wide variety of authors writing accessibly and authoritatively about different aspects of ageing and aged care in Malta from miscellaneous fields such as history, sociology, criminology, professional roles, and the informal, formal and private care sectors. 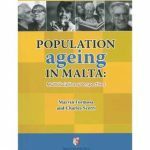 This latest publication by the Malta University Press is a must read for every student and teacher of nursing, medicine and gerontology.